Material: Shell fabric: 92% polyester, 8% elastane. Lining: 100% polyester. 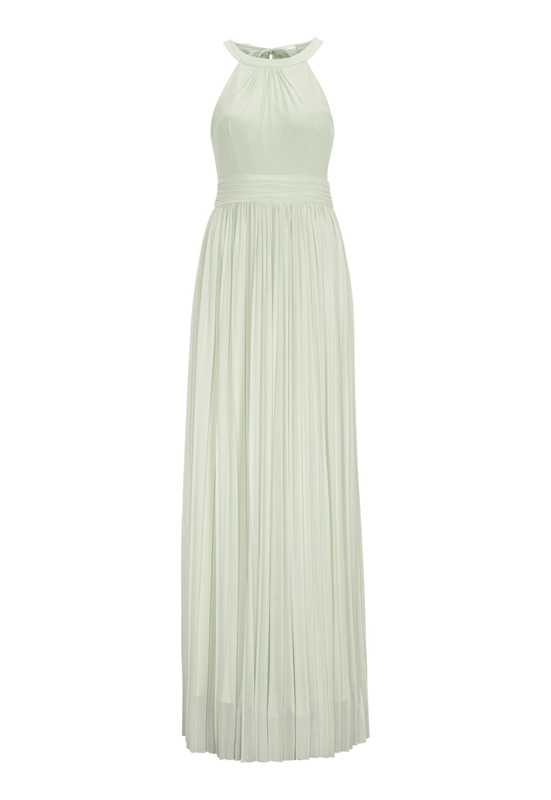 Elegant pleated dress from MOMENTS NEW YORK. 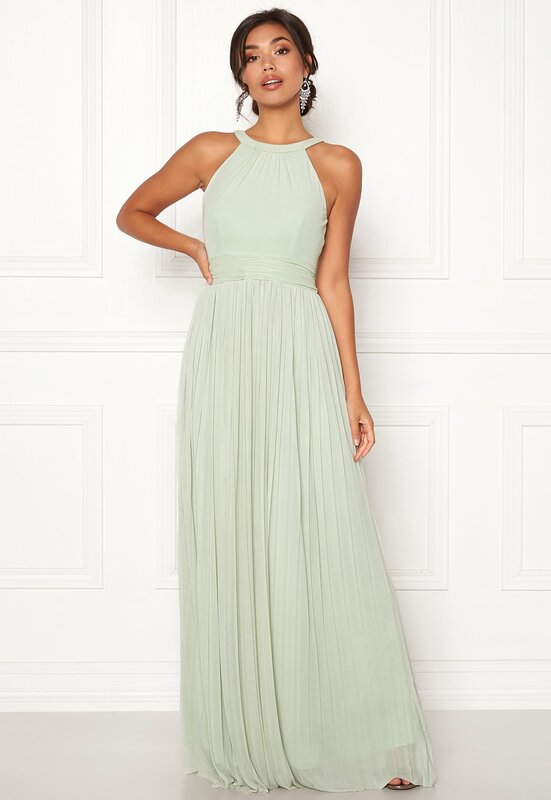 The dress is the perfect choice for brides maids or as a graduation ballgown. - Made in a light stretch quality. - Tie at the neck and concealed zip at the back. 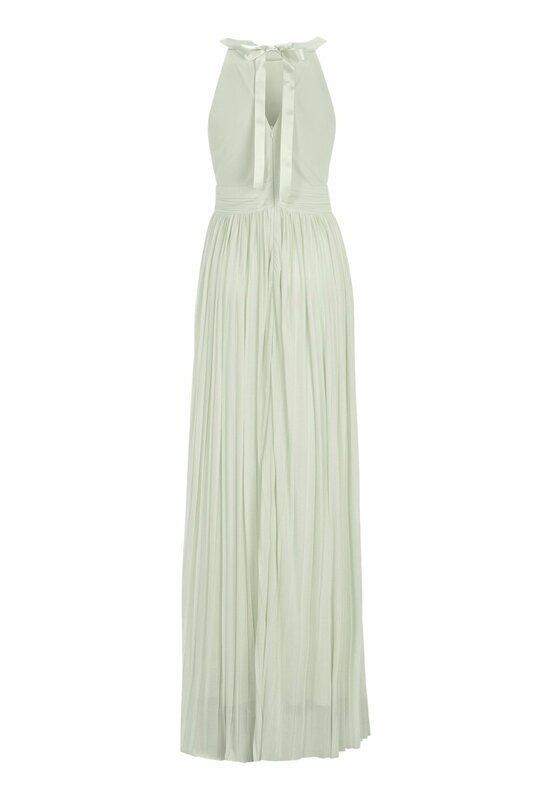 - Length of dress from shoulder: 158 cm in size 36. - Waist: 68 cm in size 36.